Did you know that dogs have dreams and fears? That they do see colour, that they smell electric storms, and feel scent as an emotion? Jeffrey Masson takes us into the world of the dog, a world created by a sense of smell one hundred million times more acute than ours, and reintroduces us to man's best friend - loyal, honest, straightforward, spontaneous and almost unbelievably forgiving. 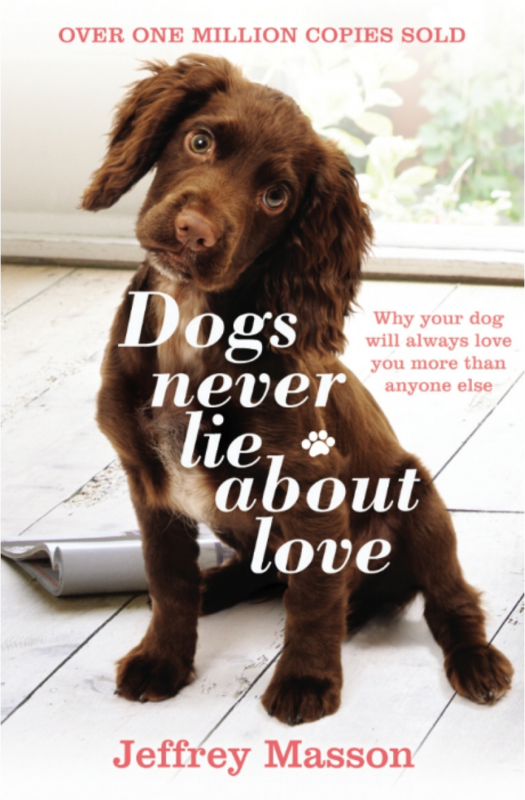 Drawing on observations of his own three dogs, as well as true stories of dogs' friendship, heroism and loyalty, Masson makes us laugh, cry and think again about our canine companions, who, unlike humans, will never lie about love.